The Blues announced Wednesday they have placed forward Paul Stasnty on the injured reserve due to a broken foot. 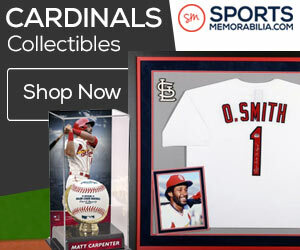 St. Louis said the injury will be re-evaluated in about five weeks. 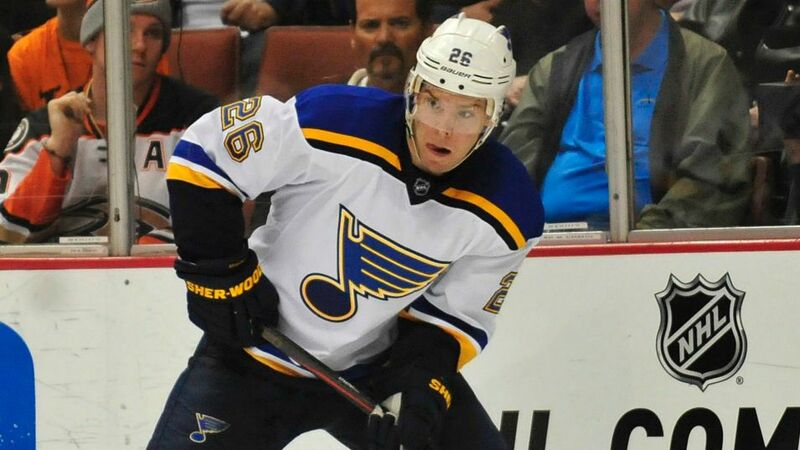 Stastny injured the foot in the second period during Friday’s game against the Vancouver Canucks. As a result, Jori Lehtera replaced Stastny’s spot on the top line alongside Vladamir Tarasenko and Alexander Steen against Montreal. So far this season, Stastny is tied for second on the team in points per game with one goal and four assists in five games including being tied for the team lead at a plus four rating. St. Louis’s next matchup will be Saturday, Oct. 24 at home against the New York Islanders.